No boat? No Problem! 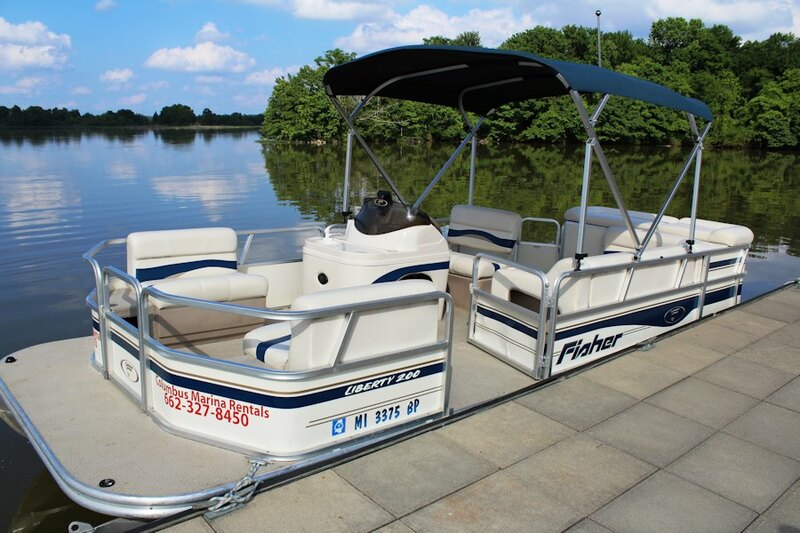 Grab the family and head to Columbus Marina to rent your 20' Liberty 200 pontoon boat today! 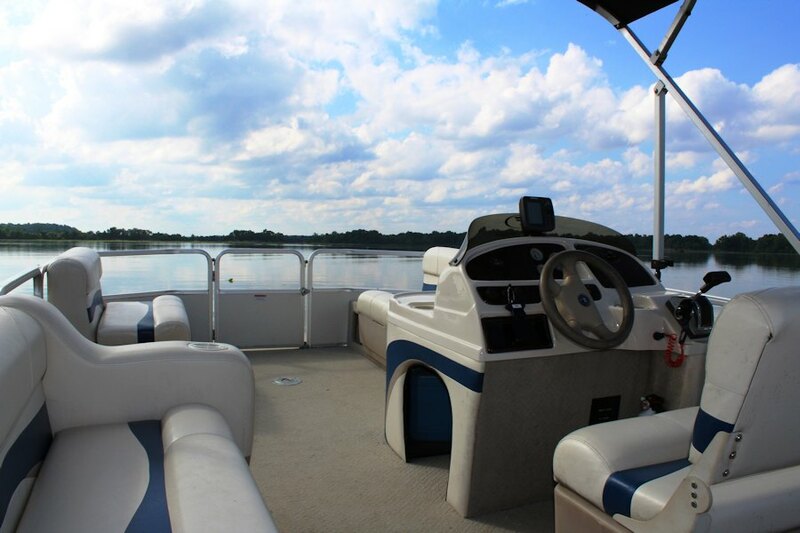 Featuring plush seating, carpeted deck, canvas bimini top, AM/FM stereo with CD player, depth finder, swim ladder, sunpad, dinette table and a changing booth, you'll have everything you need for a fun day on the water. Rentals are for full day only - $250 per day weekends, $200 per day weekdays. Price does not include sales tax or fuel. 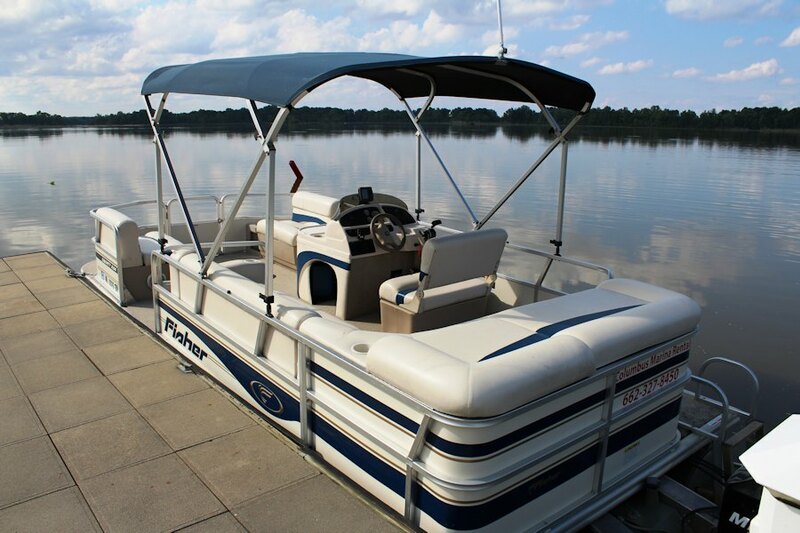 Rental includes life jackets and all safety equipment, max occupancy 8 persons. Rental times are from 9am-5pm. Walk-ins may be available, but reservations are recommended -- please call ahead to reserve your boat, (662) 327-8450.